There are two coil options with one designed to accentuate flavor while the other focuses on the production of dense clouds. The 0.6 ohm coil revs up to 100 watts and used for enhanced flavor while a 0.2 ohm coil creates high-density clouds which can be vaped up to 200 watts. The Vulk has a hinged top fill cap that requires an 1/8 turn to lock and unlock. The diameter of the reservoir is 26 millimeters (1.02 inches). Additional details on the Vulk can be found here. The Vulk has a protective metal shield over most of the glass tank. Vape juice is easy to add to the Vulk with its innovative top fill design. The top fill locking mechanism requires a 1/8th turn of the top assembly to lock in place. The Vulk tank has two fill ports, one on the left and one on the right. The central chimney should remain clear of eLiquids. 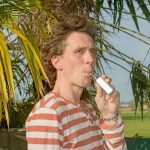 The Vulk has adjustable airflow located at the base of the tank so users can tweak the desired pull strength and air mixture to their personal preferences. The Vulk is an advanced sub ohm tank designed to provided exceptional flavor and abundantly dense clouds. Click the Activate Discount link to obtain an automatic 10% discount. Two coils come with the Vulk kit. The 0.6 ohm coil (R) is designed for flavor and 0.2 ohm coil (L) is designed for massive cloud production. 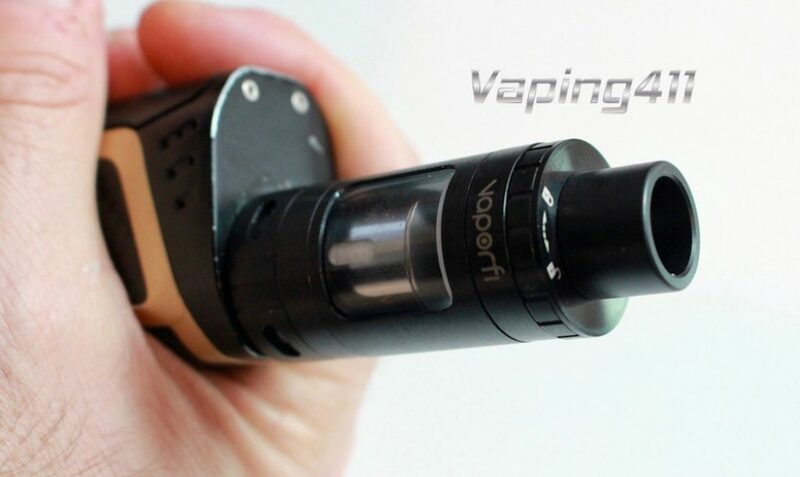 The VaporFi Vulk comes pre-installed with the 0.2 ohm atomizer and an additional 0.6 ohm atomizer in the box. 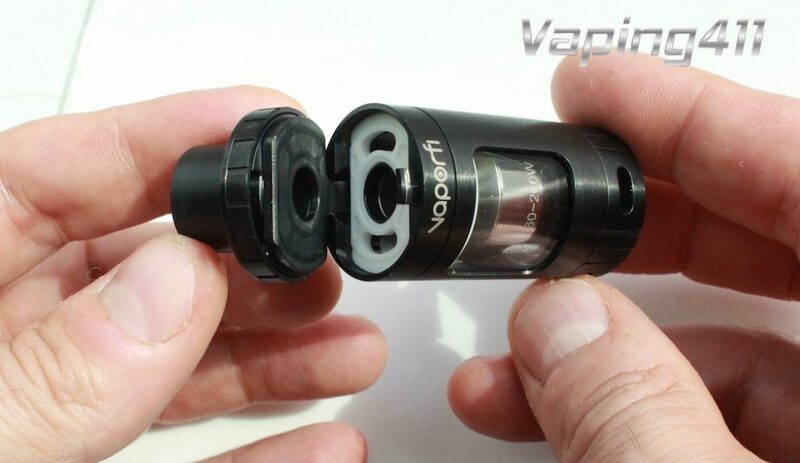 Each coil has four large juice ports and an open pathway at the base of each coil for easy air flow. The 0.6 ohm coil setup is a Reverse Sandwich Style Kanthal Coil that is designed for optimum flavor. 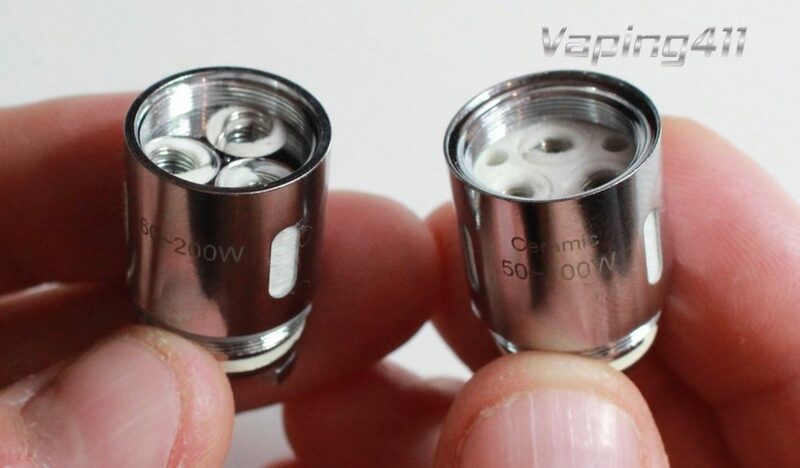 The wicking ports are made of ceramic and the coil is rated for 50-100W. The 0.2 ohm coil is also made of kanthal with the wattage range spanning 60-200W. It has a vertical coil orientation in a tri-parallel setting designed for massive cloud production. Although both of these coils generate abundant vapor, the vape juice flavors do not seem to deliver. 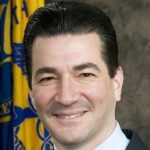 VaporFi needs to address this coil issue in order for this product to compete against SMOK TFV8 and other competitors. It is recommended that the atomizers be used beginning with the lowest wattage that the coil is rated for. Increase the wattage in 5W increments to find the desired “sweet spot”. 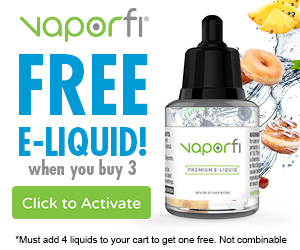 Quick Tip: Throw away the VaporFi coils that come with this tank (they are awful!) and buy the SMOK TFV8 Q4 0.15ohm Replacement Coils and use them instead. They fit perfectly and will turn your Vulk into an impressive tank. 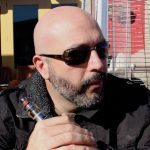 The VaporFi Vulk Tank has an excellent design, but the coils need to be reworked to bring out the flavors of the vale juice. There Are Six Types of Vapers - Which Are You?